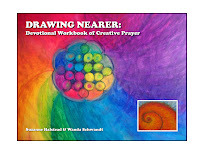 Drawing Nearer: Devotional Workbook of Creative Prayer will be available for sale at the Water Gallery in Lansdale during the exhibition Earth & Spirit March 18 - April 24, 2011. 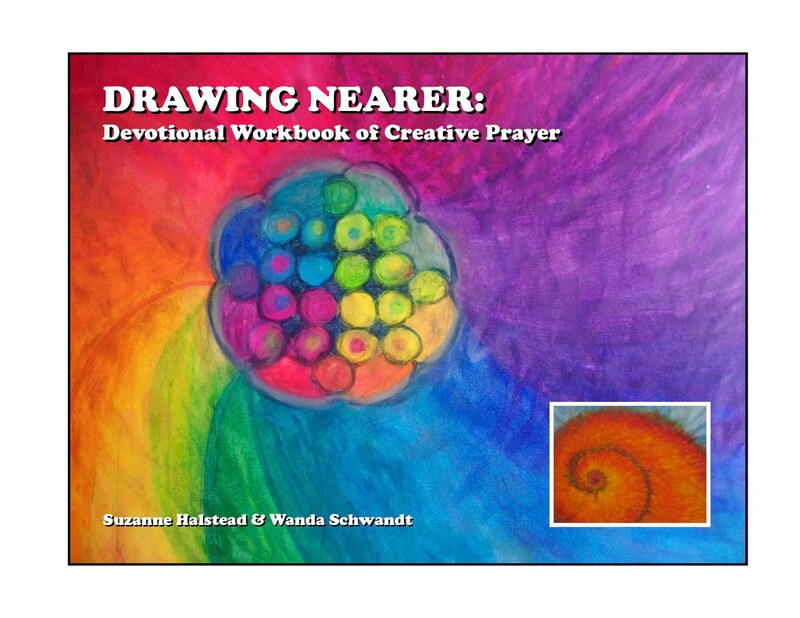 Come visit us on Lansdales's First Friday night April 1st between 5 - 9 pm when we will both be present and signing our books. We would love to see you then! 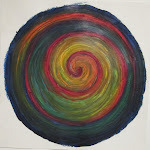 Also that evening will be refreshments and live music by singer/songwriter Joel Halstead with guest jazz singer Emilia Halstead. 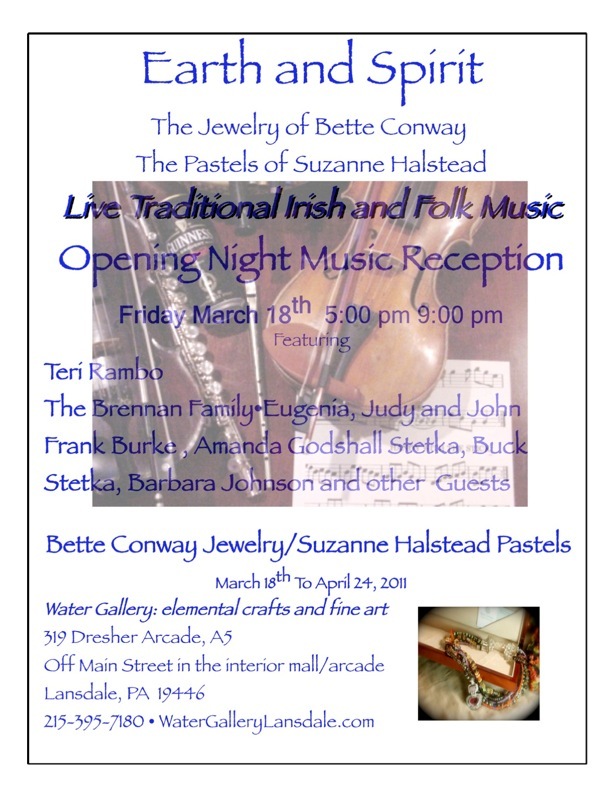 In addition there will be live Traditional Irish and Folk Music being played by Bette Conway and other guest musicians throughout the evening. 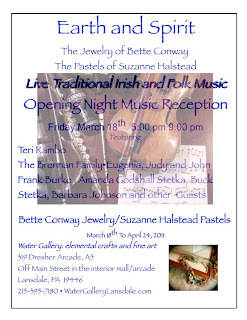 The opening evening of Earth & Spirit is Friday March 18, 5-9 pm when a full evening of Irish and folk music will be performed. Come celebrate with us either or BOTH nights.